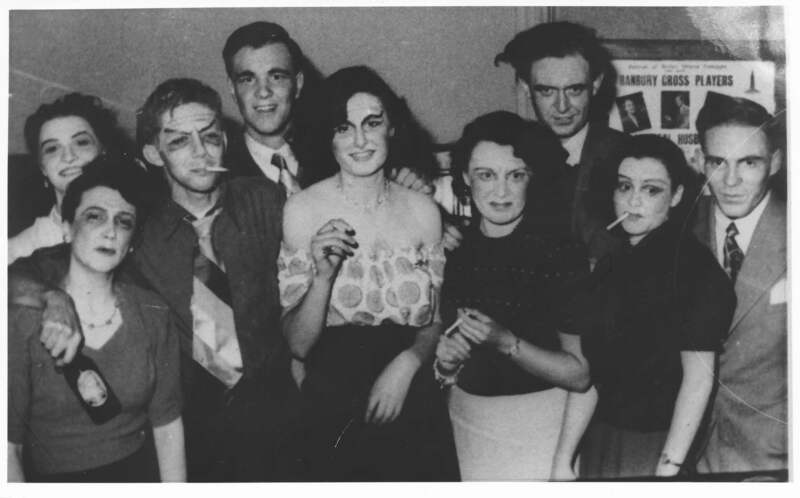 Burgess’s work in the theatre began when he was a student at Manchester University, where he directed plays for the Stage Society (including Hassan by James Elroy Flecker) and wrote drama reviews for the university magazine. In the years after the Second World War, he taught drama at Bamber Bridge Emergency Training College in Lancashire, where he directed Murder in the Cathedral and an all-male production of Shakespeare’s Hamlet. From 1950 until 1954 he lived in Oxfordshire, and was an active member of the Adderbury Drama Group and the Old Banburians’ Drama Society. His credits as a director included Sweeney Agonistes by T.S. Eliot (with original music by Burgess), Juno and the Paycock by Sean O’Casey, A Phoenix Too Frequent by Christopher Fry, The Giaconda Smile by Aldous Huxley, The Adding Machine by Elmer Rice, and Lord I Was Afraid, which he adapted from the novel by Nigel Balchin. 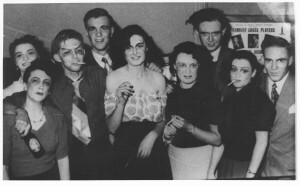 Burgess and his first wife Lynne acted in many of these amateur productions. 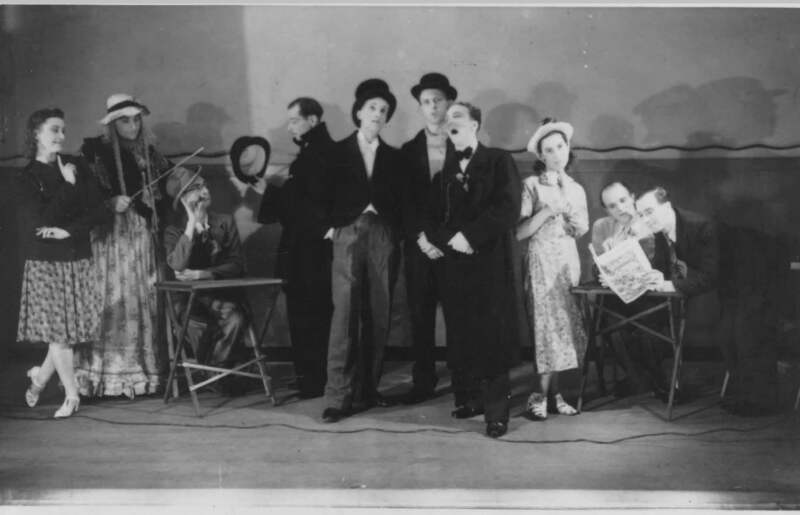 He completed his first stage play, a verse drama titled The Eve of Saint Venus, in 1951, although there is no evidence that it was performed at that time. He later adapted the play as a novella, published in 1964. Later works for theatre include an English translation of L’Enfance du Christ by Berlioz, an English version of Cyrano de Bergerac by Edmond Rostand (performed by the Royal Shakespeare Company with Derek Jacobi in the leading role in 1985, and later revived by Antony Sher and Gregory Doran), and Oedipus the King, freely adapted from the famous Greek tragedy by Sophocles, with modern interpolations by Burgess. 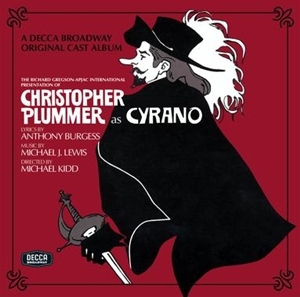 Cyrano, a Broadway musical starring Christopher Plummer, with words by Burgess and music by Michael J. Lewis, was performed at the Palace Theater in New York in 1973. The original cast recording is available on CD. Scottish Opera commissioned Burgess to write a new libretto for Carl Maria von Weber’s opera Oberon in 1985. The following year, he produced a new translation of Carmen for English National Opera, performed at the Coliseum in London, with Sally Burgess (no relation) singing the part of Carmen. 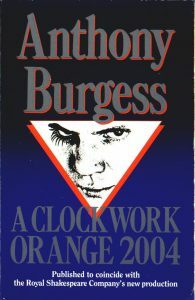 Burgess’s stage version of A Clockwork Orange: A Play With Music was published by Hutchinson in 1987. An expanded edition of this play, with a facsimile of Burgess’s music, appeared in 1999. 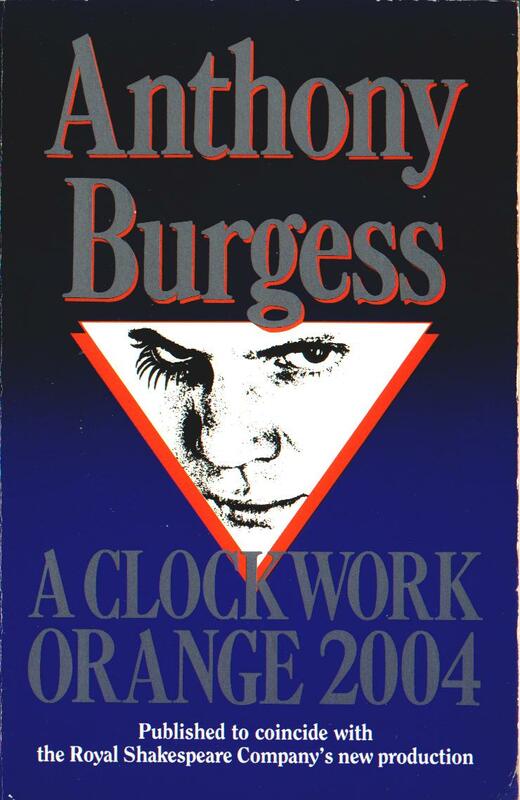 A Clockwork Orange 2004, adapted from Burgess’s novel by the director Ron Daniels and published by Arrow Books, was produced at the Barbican Theatre in London in 1990, with music by The Edge from U2. Among Burgess’s unpublished plays are Chatsky, performed at the Almeida Theatre in 1993 with Colin Firth in the leading role; The End of Things: Three Dialogues for Three Old Men; Miser! Miser!, a verse translation of L’Avare by Moliere; and Napoleon Rising, based on Burgess’s 1974 novel, Napoleon Symphony.